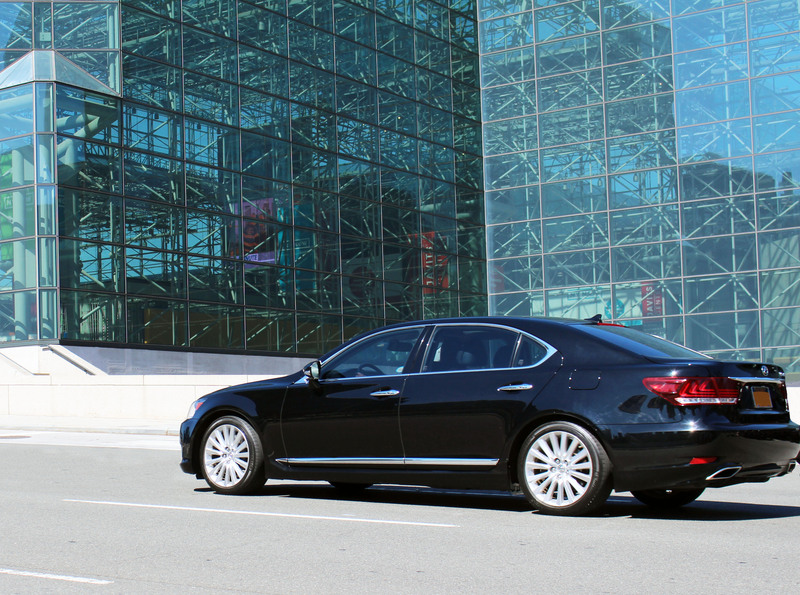 There is nothing classier than pulling up someplace in a chic black car, so next time you're flying into or out of an NYC airport, Go Airlink's private sedan car service is the only way to travel. We provide the best transportation to and from LaGuardia, JFK, and Newark Airports in our late model black cars with the highest level of service from our fully experienced chauffeurs. 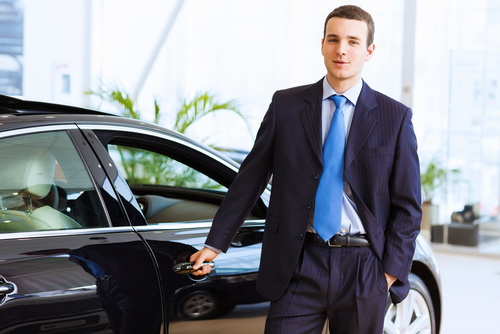 Book your private sedan online. We'll know when your plane lands, so we'll be there to pick you up. Now that you meet the black car, our professionally licensed drivers will help you with your luggage and you just hop in and leave the rest up to us.